Computing is a fundamental part of daily life, commerce and just about every occupation in our modern economy. Learning about computer science and technology will help students in virtually any career—from architecture to zoology. Please join us in promoting exposure to computer science during National Computer Science Education Week by participating in this year’s Hour of Code Contest. During the week of December 4-8, have students log in to Code.org via Clever and complete the available coding activities and lessons. Please refer to the enclosed flyer for the specific procedure that must be used to ensure that your students are counted in the contest. 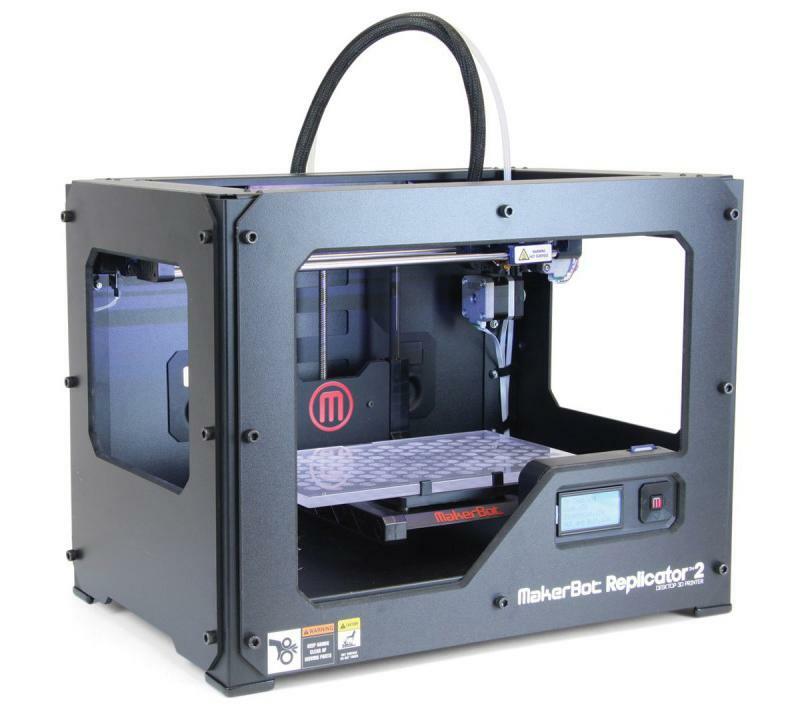 MakerBot 3D Printers will be awarded to the primary (K-6 or K-8) and secondary schools with the highest participation rate (percentage of enrolled students). Ties will be broken by random selection. Questions? Contact Julie Del Agua at 643-9234 or julie-delagua@scusd.edu. This principal bulletin has been archived and may contain content that is out of date.